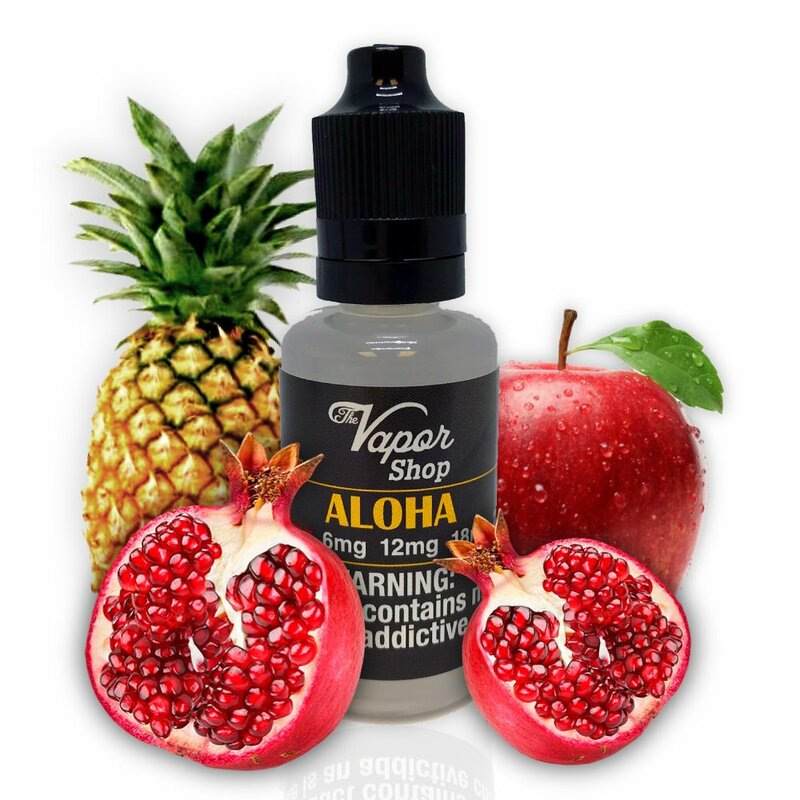 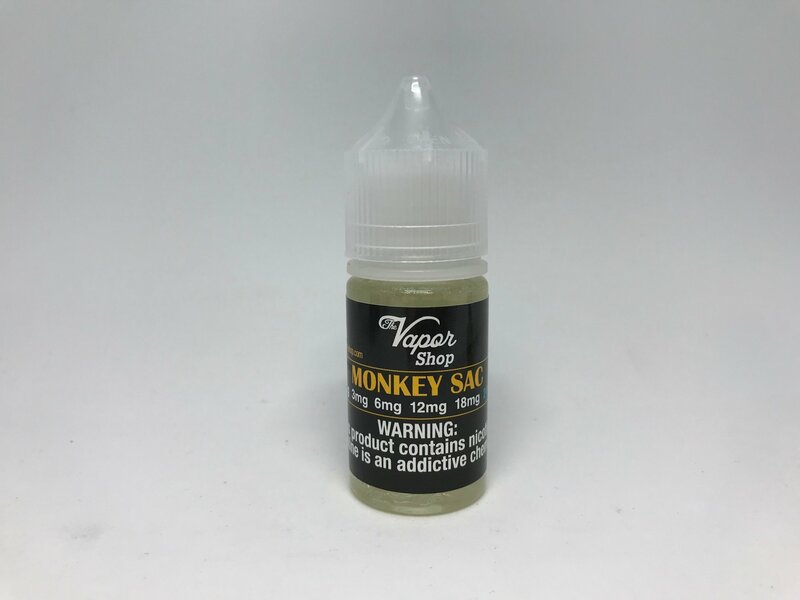 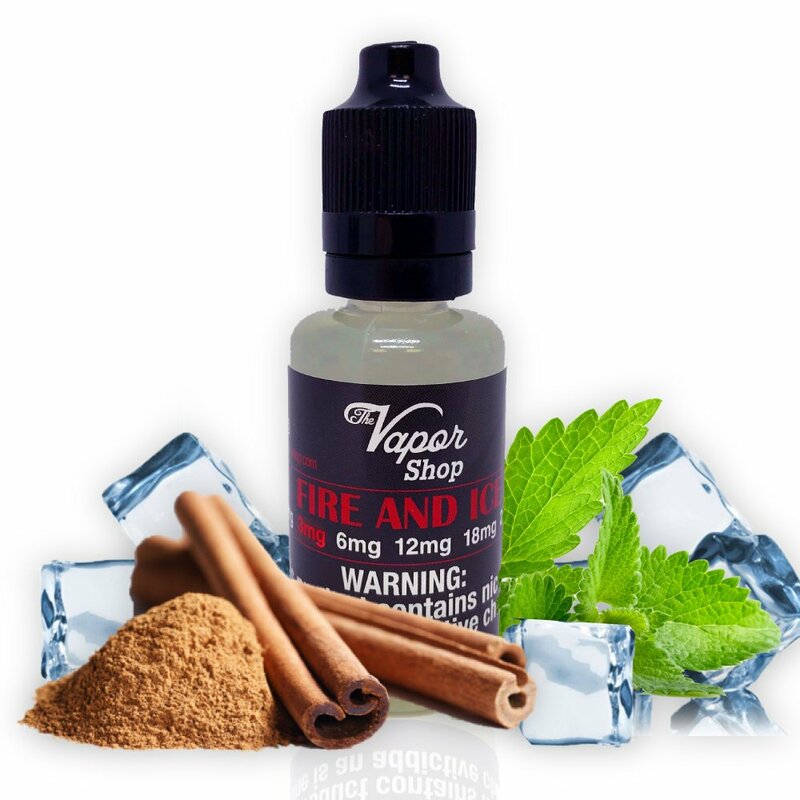 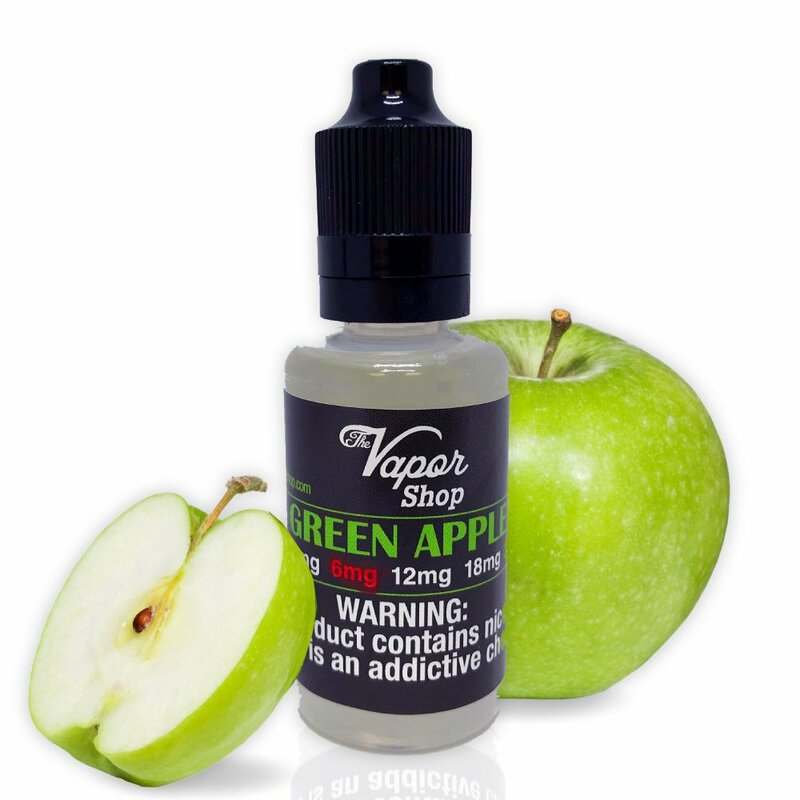 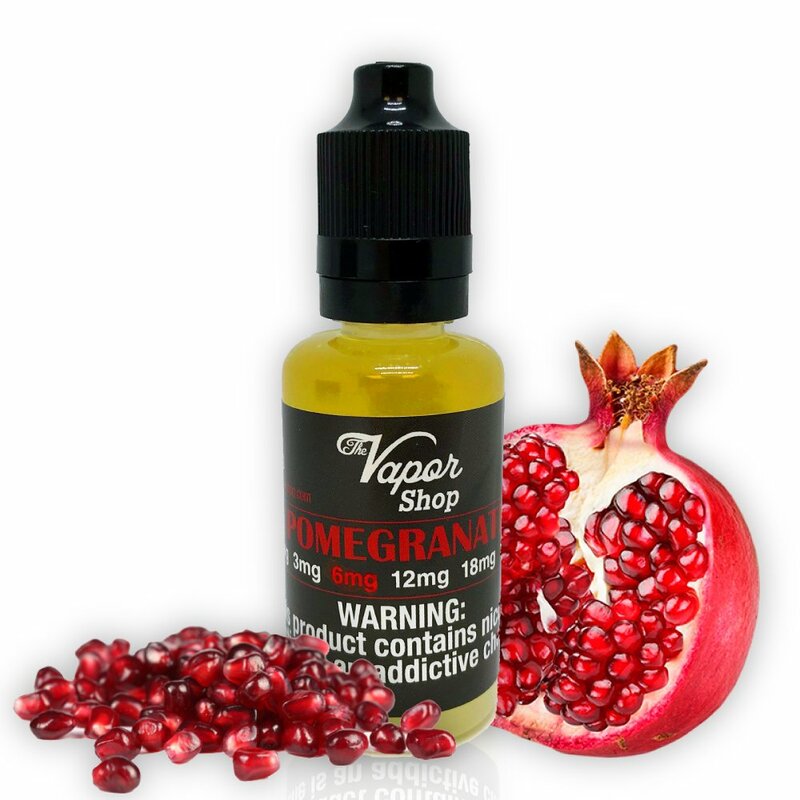 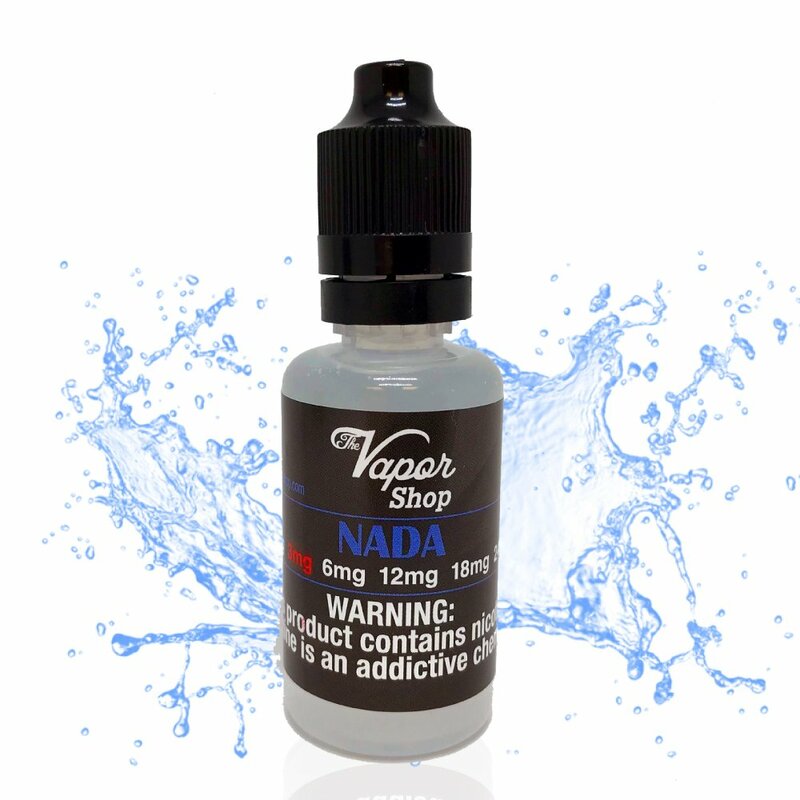 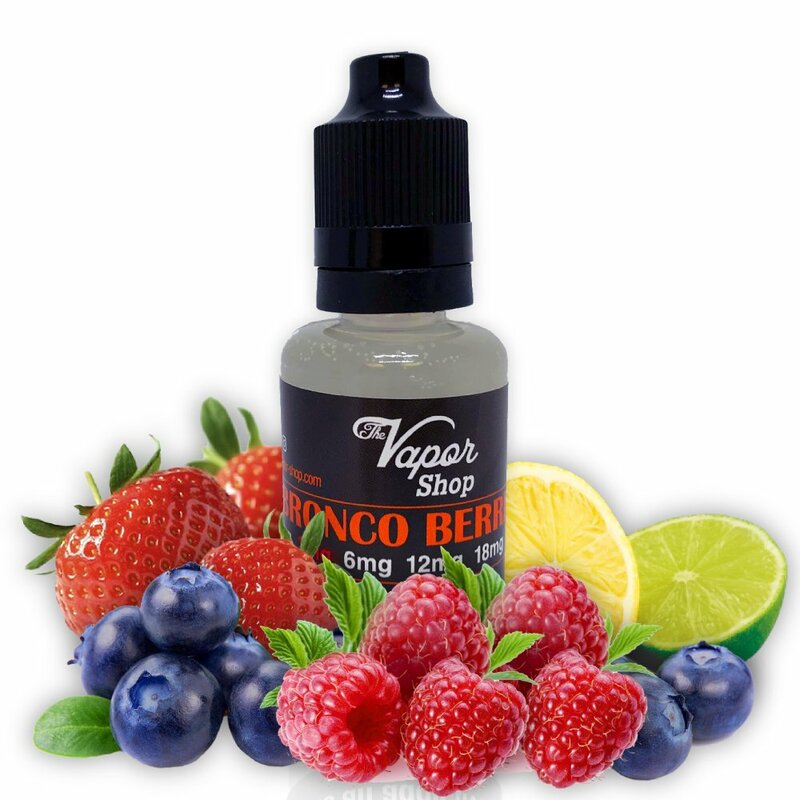 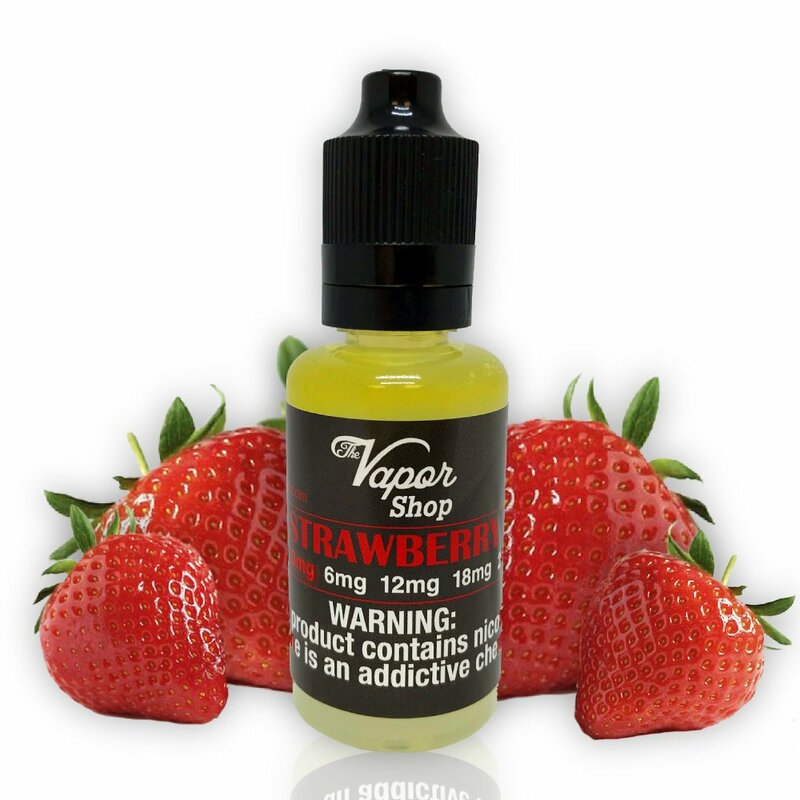 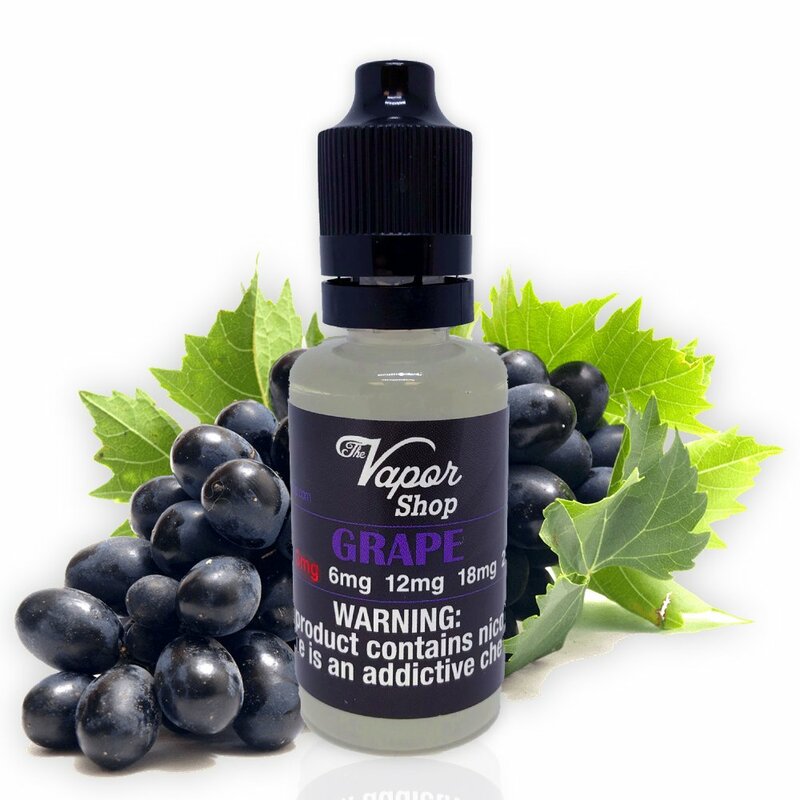 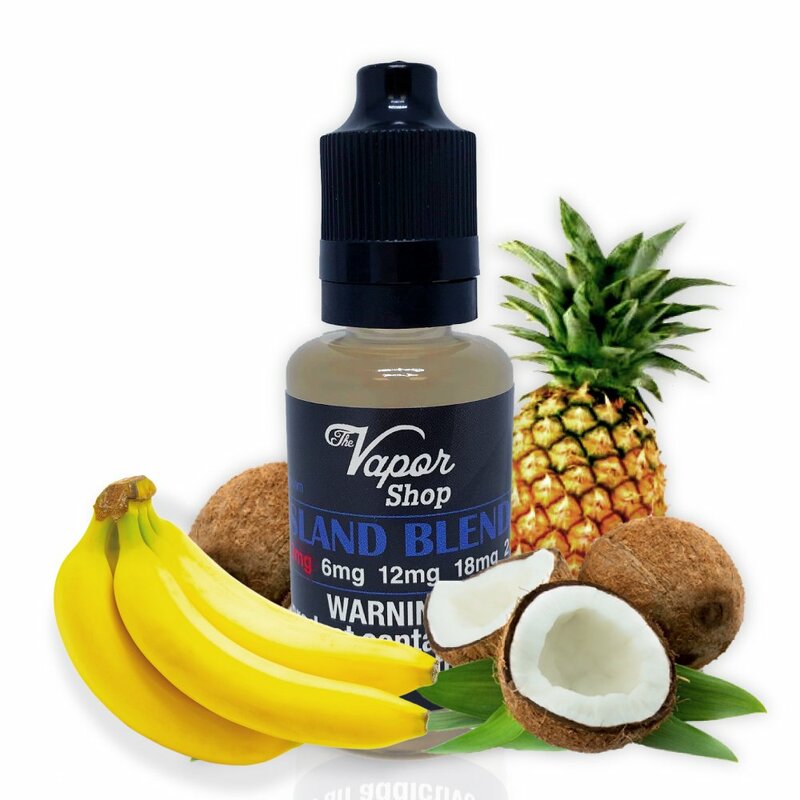 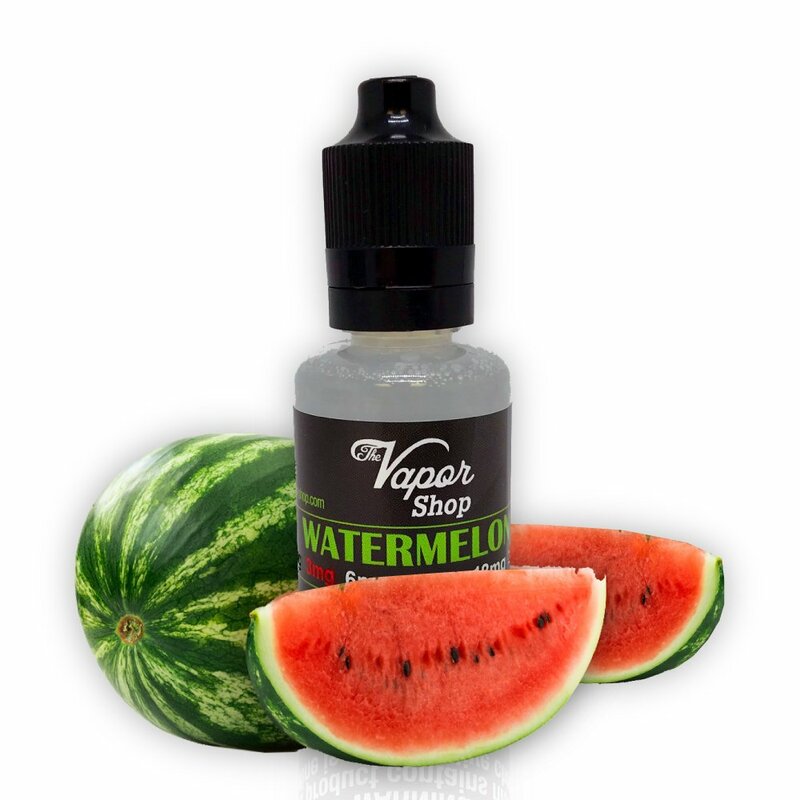 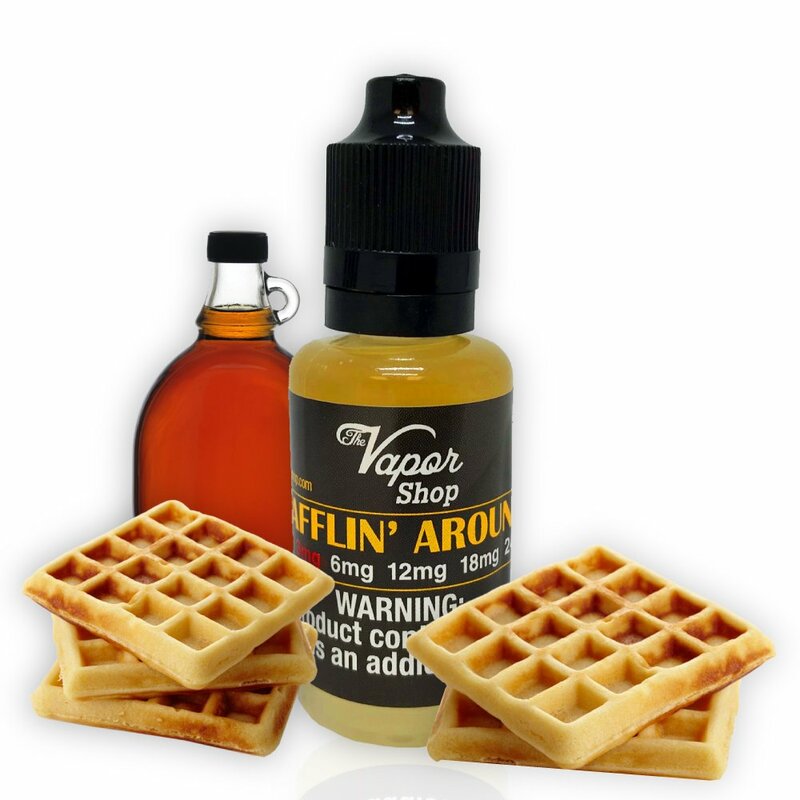 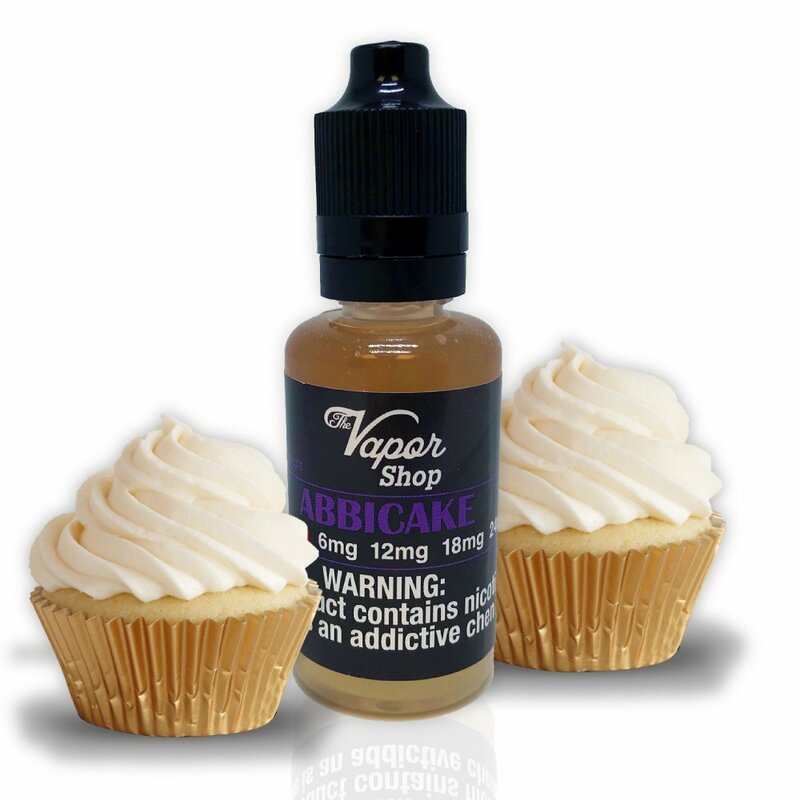 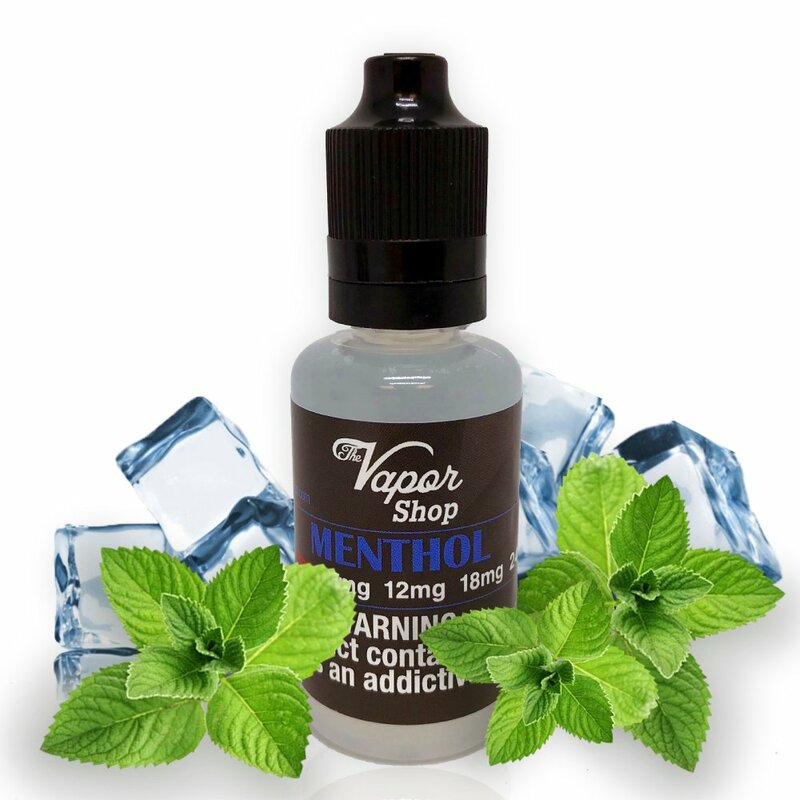 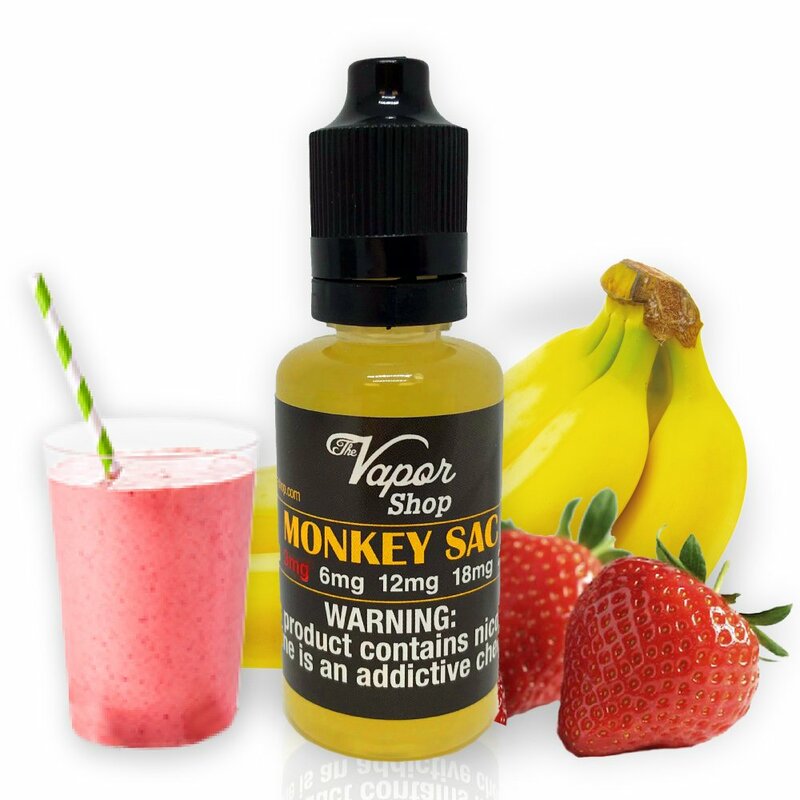 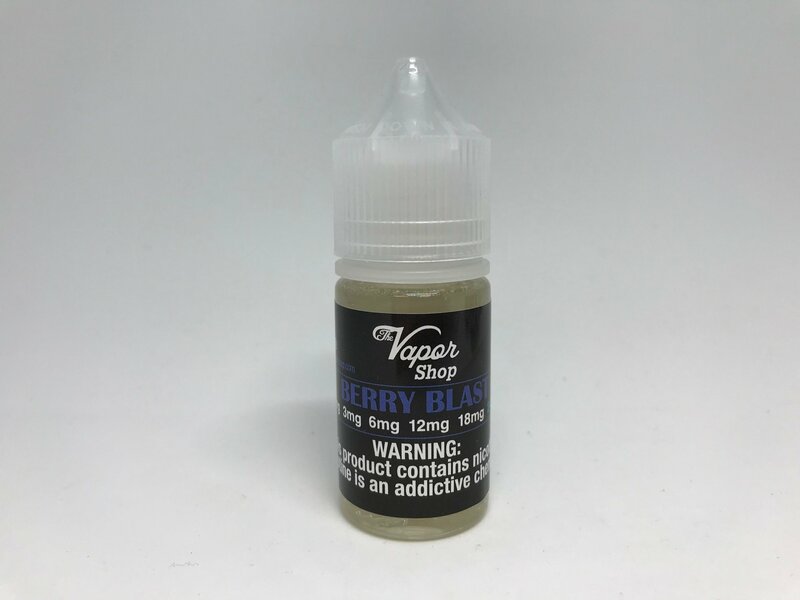 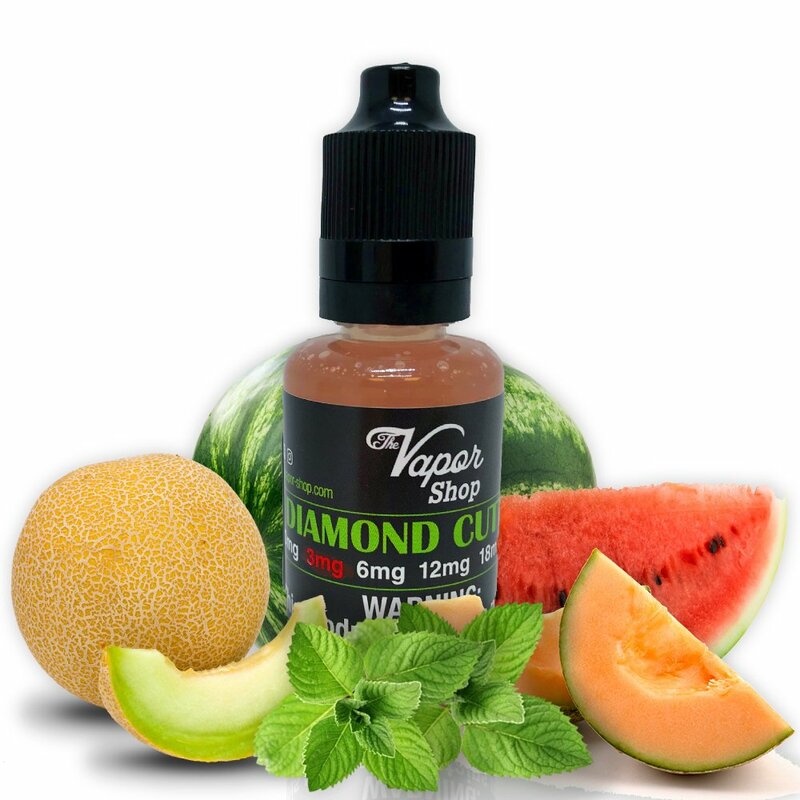 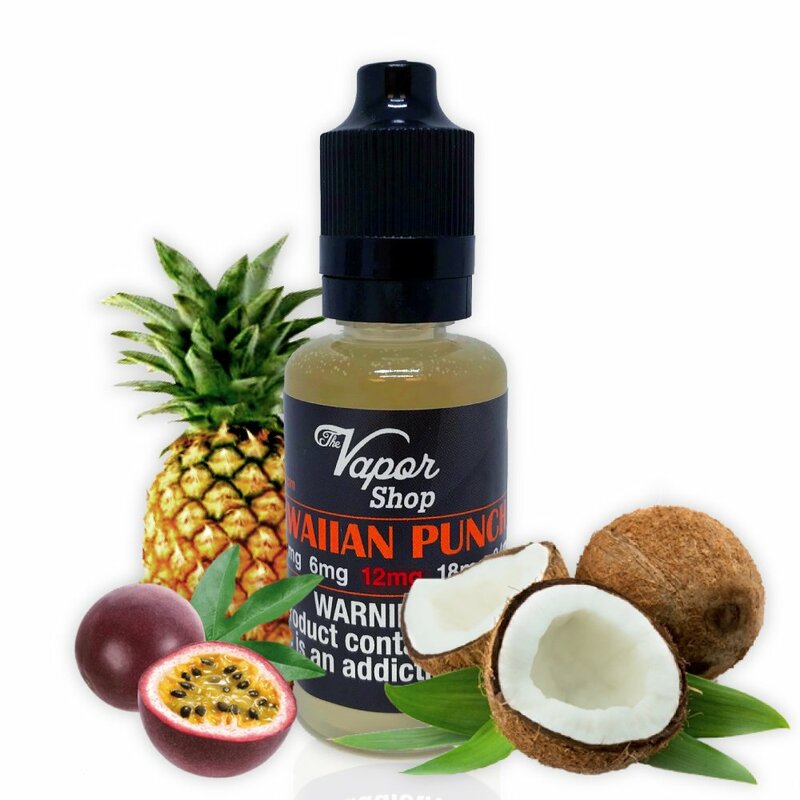 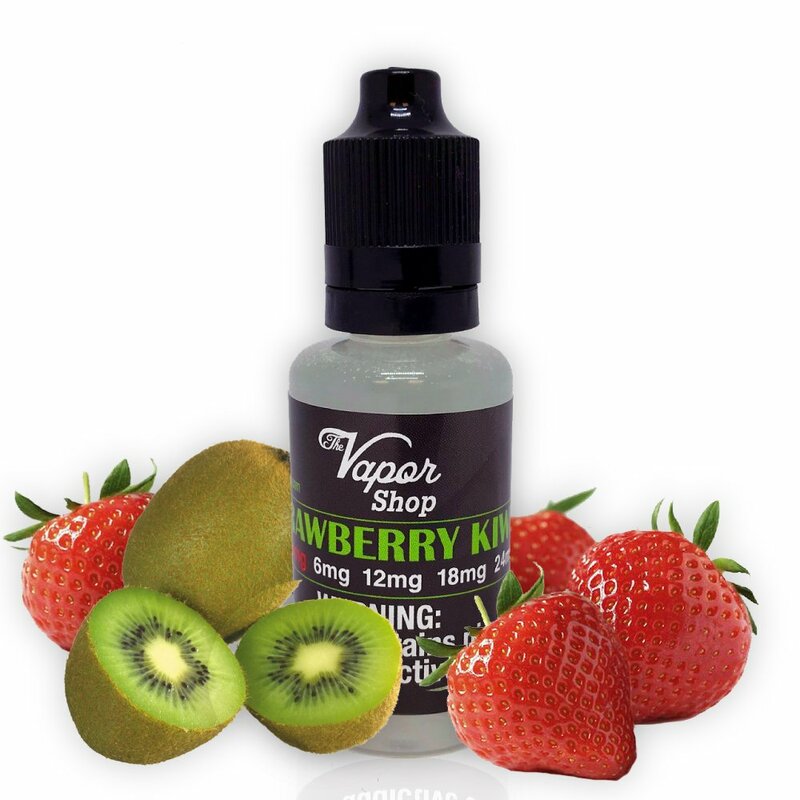 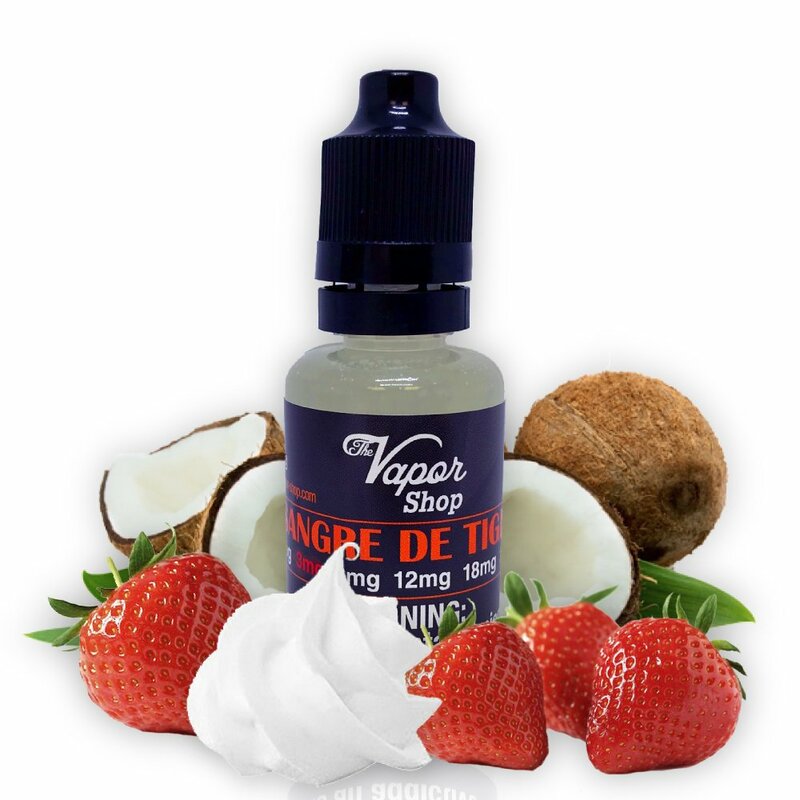 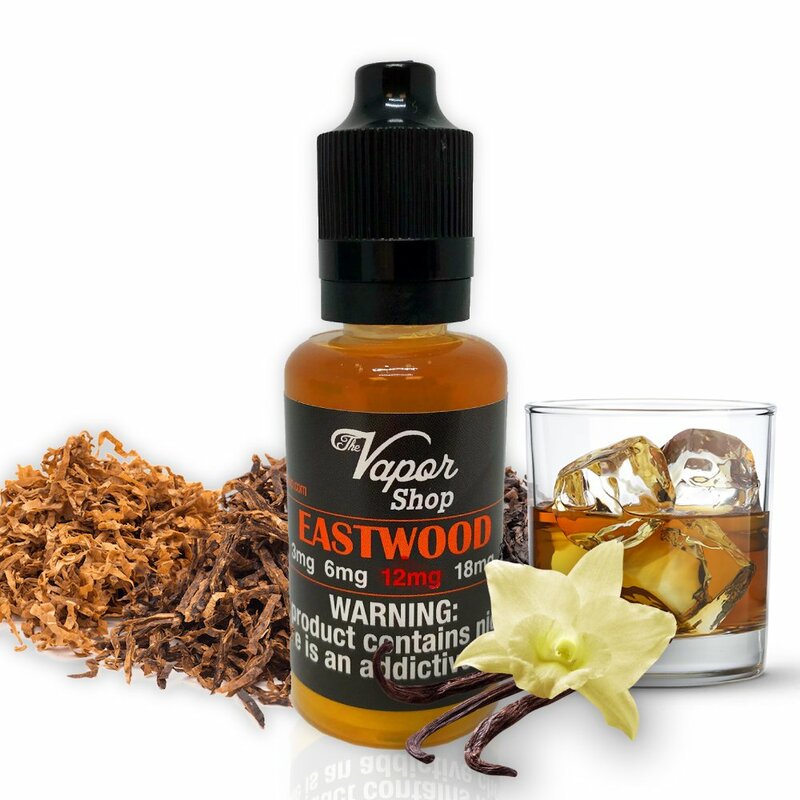 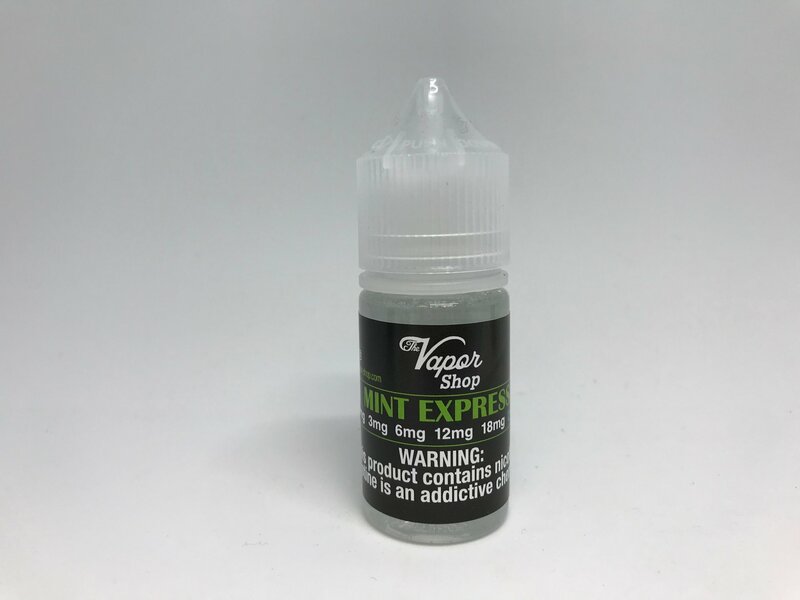 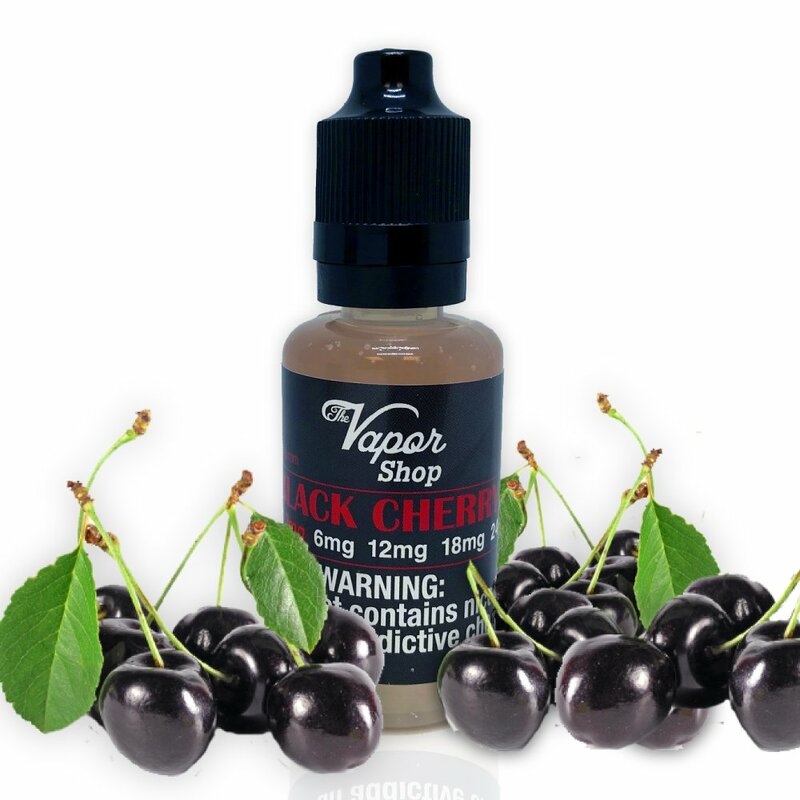 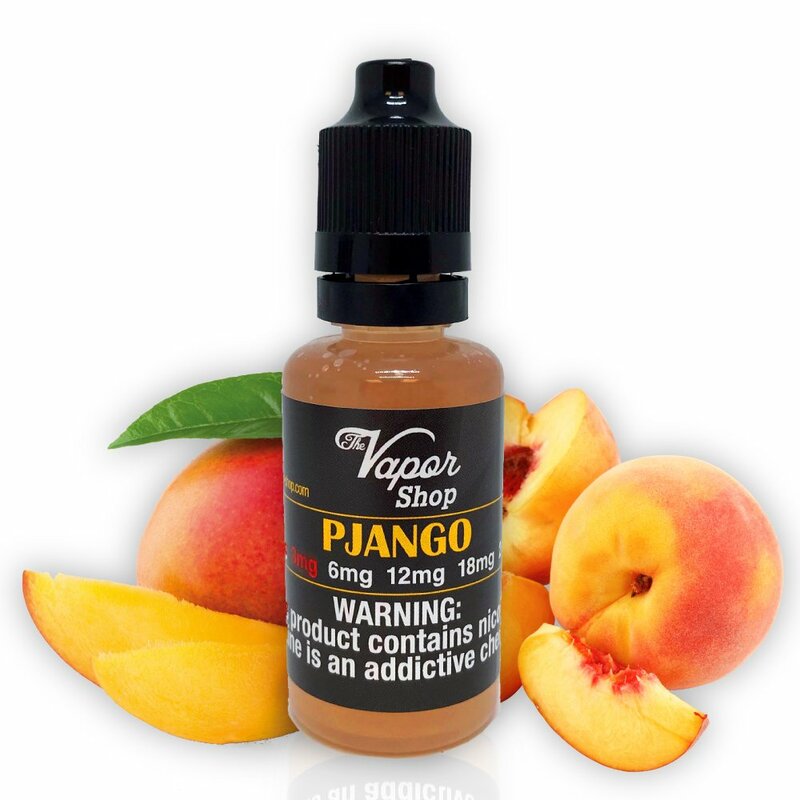 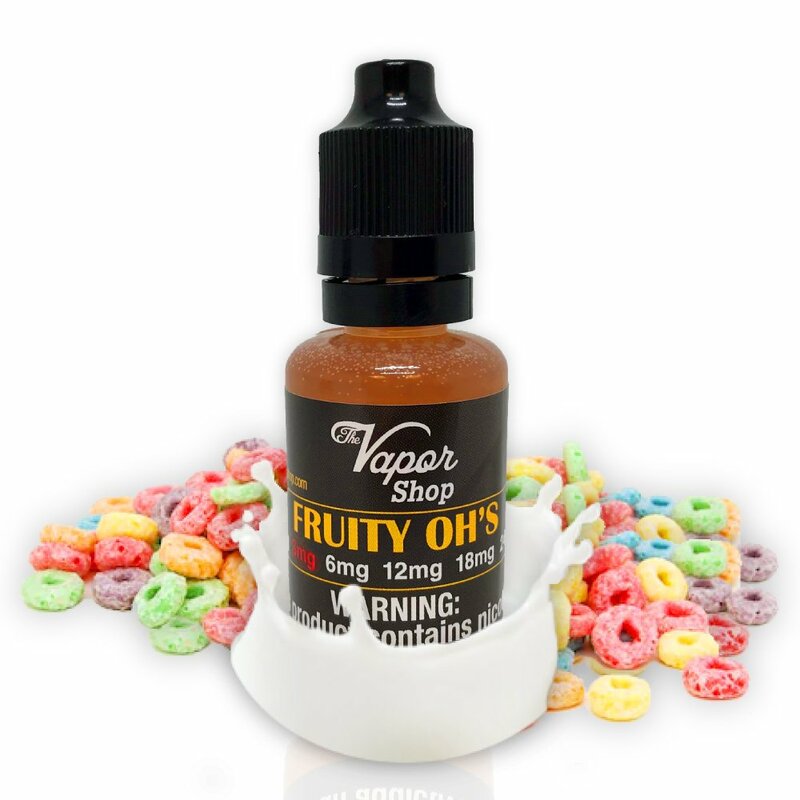 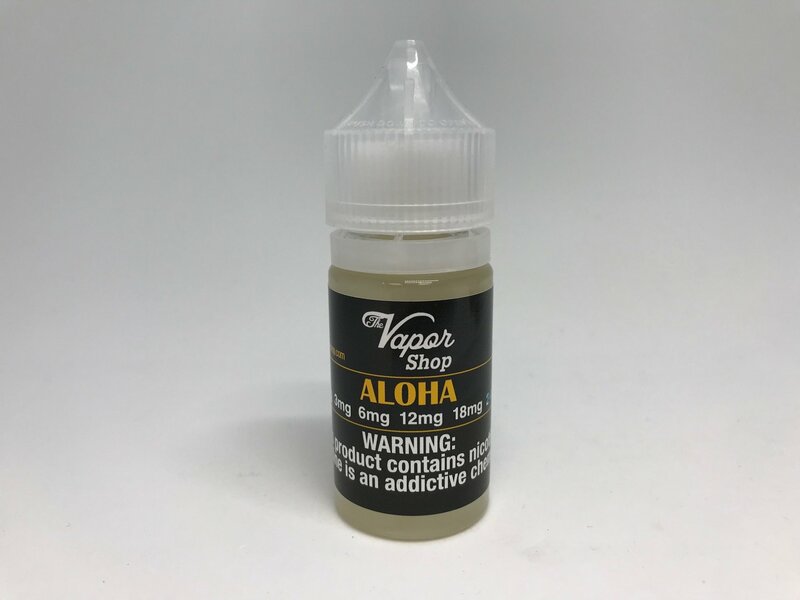 Our e-Juice is made from quality ingredients including pure and uninhibited propylene glycol, pure 100% kosher USP food grade vegetable glycerin, food safe flavorings that conform to food industry standards and FDA approved NicSelect vaping grade nicotine. 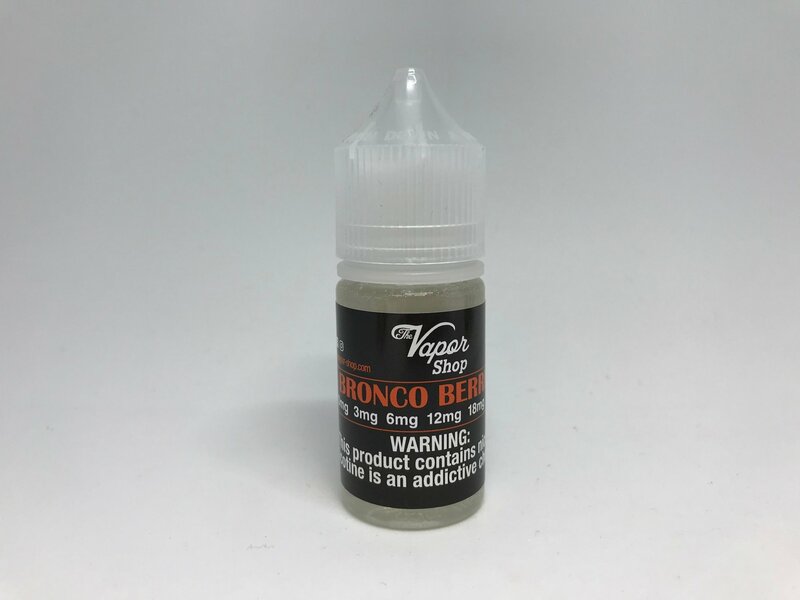 The Vapor Shop eliquid ingredients are purchased from the US and mixed by our trained crew, in our cleanroom, right here in Colorado. 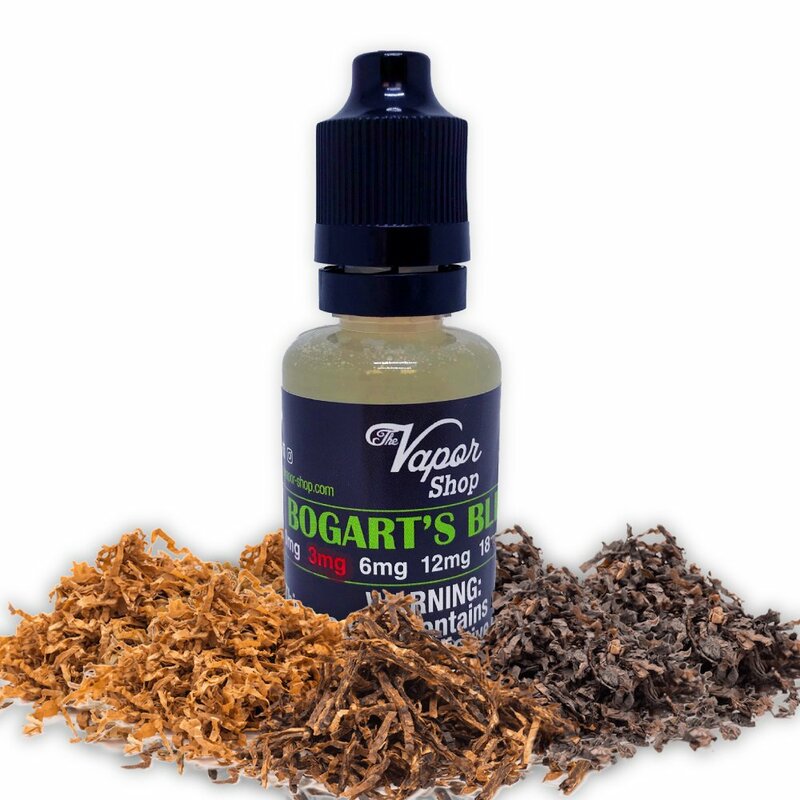 We have over 40 custom flavors to choose from including several tobaccos and our special house blends. 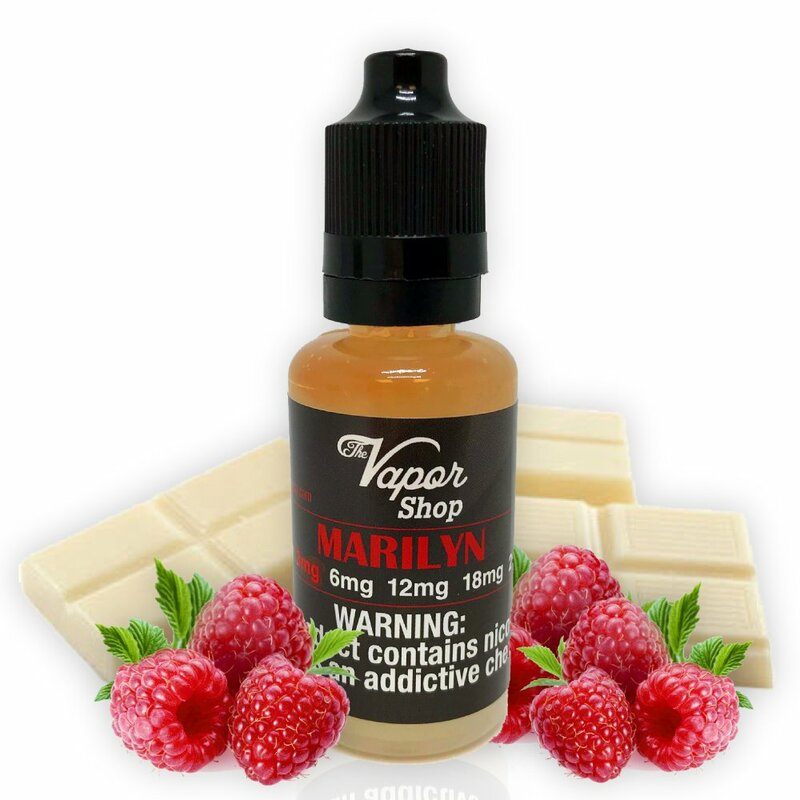 Don’t let the price fool you, these are some of the best e-liquids that you will taste in Colorado!